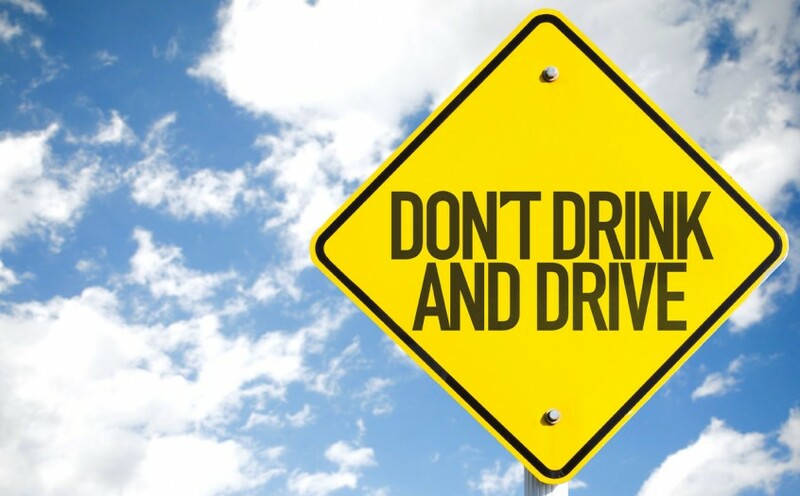 The Austin Police Department has started running a new program to combat drunk driving. The No Refusal Program allows Austin police officers to obtain warrants to perform blood draws if suspected drunk drivers refuse breath tests. During the holiday season of 2015, Austin police arrested 230 suspected drunk drivers during the program period. The Austin police are trying to reduce traffic accidents and fatalities that always increase during events such as SXSW, ACL Festival, and holidays such as Fourth of July, Thanksgiving and Christmas. Out of all the holiday arrests in 2015, the APD released the following stats that show that 119 people would not consent to a breath sample, which allowed the police to get a blood sample under a search warrant. If you’re arrested for drunk driving, you will definitely spend the night in jail. After you’ve had a chance to sleep it off, you’ll see a magistrate the next morning and be able to request bail and be released.  To get out of jail as quickly as possible, use your one phone call to call one of our Austin Bail Bondsman at Freedom Bail Bonds. We answer the phone 24 hours a day, 7 days a week. Just call our Austin phone number at (512) 481-0000 to talk to a professional bail bondsman.